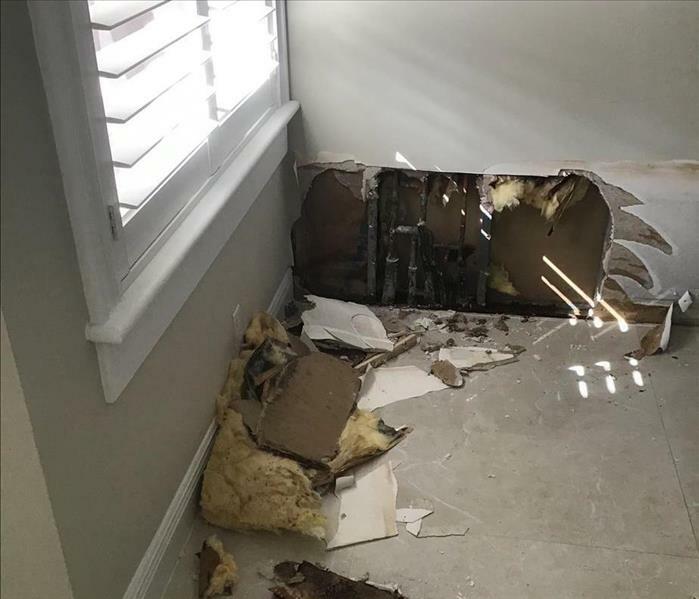 Water damage never strikes your Pompano Beach property at a convenient time, our SERVPRO team knows that. Therefore, our team is always on standby and always ready to respond to your water loss. If your property has been damaged by a leak or flooding, our SERVPRO team has the knowledge, training, and equipment to properly restore your home or business back to preloss conditions. When disaster strikes our team is only one call away! Please take a second to follow our tips outlined in the Water Damage Tips—Until Help Arrives Guide to protect yourself and your property after a water loss. As a locally owned and operated business, SERVPRO of Pompano Beach is strategically located to respond quickly to your water or flood damage event. When a major flooding event occurs, we can call upon our national network of 1,700 SERVPRO Franchises and special Disaster Recovery Teams if we need additional resources or personnel. Why Choose SERVPRO of Pompano Beach? Immediate action is crucial when dealing with water damage. With over 1,700 U.S. and Canadian Franchise locations, we are strategically positioned to be faster to any size water emergency, so Pompano Beach residents can expect an immediate response, day or night.